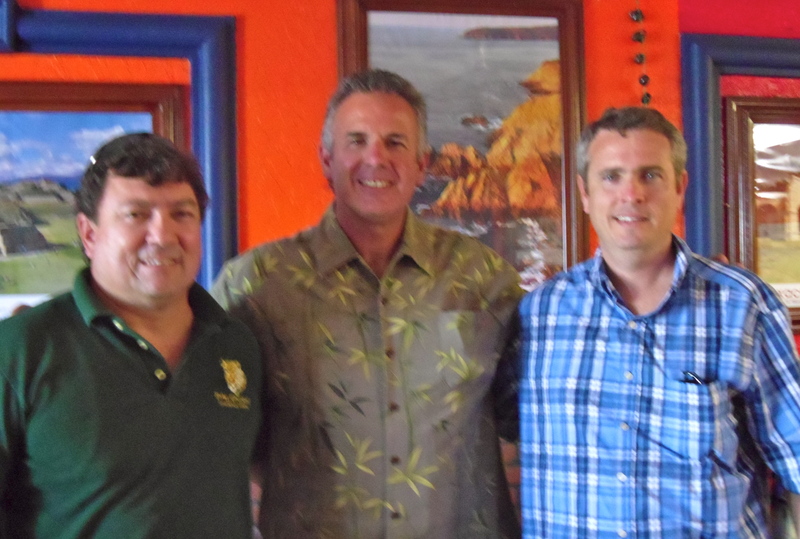 While Dawn and I were in San Diego a little over a week ago now, one of the privileges we had was to connect with Juan and Marta Arjona. Juan and Marta are from Mexico, and they’ve been working on planting a church among the very poor in Escondido. It was a lot of fun to see them. 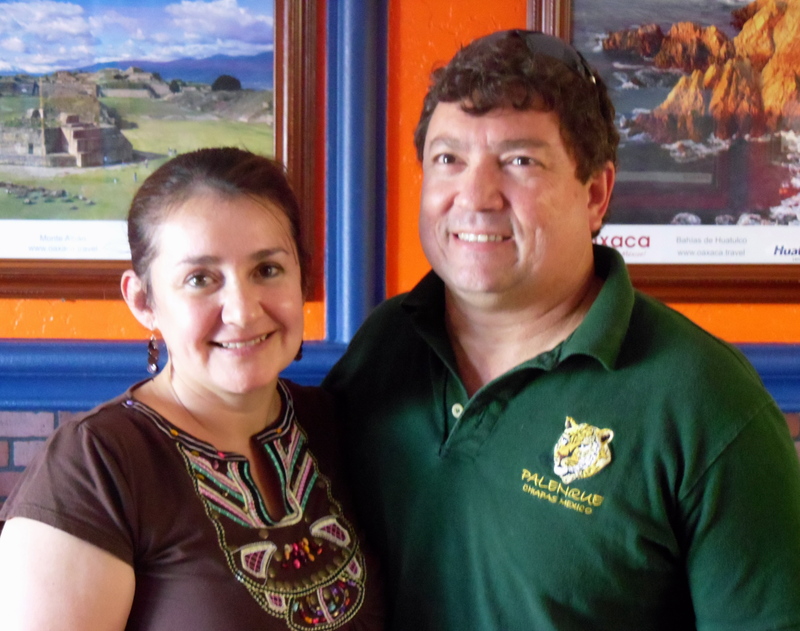 We met at this Mexican restaurant that served food from the Oaxaca region. They served “grillos,” crickets, and “gusanos,” worms. Delicious! Yeah, right. We passed on those delicacies. What we did have was very tasty or “sabroso”. Even more “sabroso” was the fellowship we shared as we ate. Juan and Marta are doing a good work. They have a Bible study, and food distribution after the Bible study every Saturday. The mayor of the city loves them, because of the positive impact they’ve made. He said he wished there were ten more churches like theirs in the city. They have 80 people in their church, and they are doing all kinds of creative things to reach and love the people. The challenge has been that since they are reaching the poor it’s been hard to fund their ministry. Last year Juan and Marta lost their house. They’ve wondered whether they should return to Mexico. Sometimes they’ve felt all alone, because there are very few doing this work in the States. Our prayer is that the Lord will strengthen the way for Juan and Marta, and provide for them. They are faithful servants. We pray that we can be an encouragement to them when we get there. We’d love to see the churches in the area rally around them to see the ministry flourish. Pray with us that the Lord will bless in this way.